Today I want to highlight one great blog that we setup recently. It’s a great blog and it has a great purpose! The topic is sad and it will touch in in ways you never imagined but the feelings of this author had to come out. They had to be put down on paper, or rather on a blog. To share the tears is to heal. Seth came to me for a free website and after a few days, he was on his way to write his compelling story in the form of a blog. Sometimes you’ll smile, sometimes you’ll cry, sometimes you’ll cheer on and other times you’ll just read and reflect. This is what a blog is all about, telling stories. You can find Seth on Twitter and on Facebook. 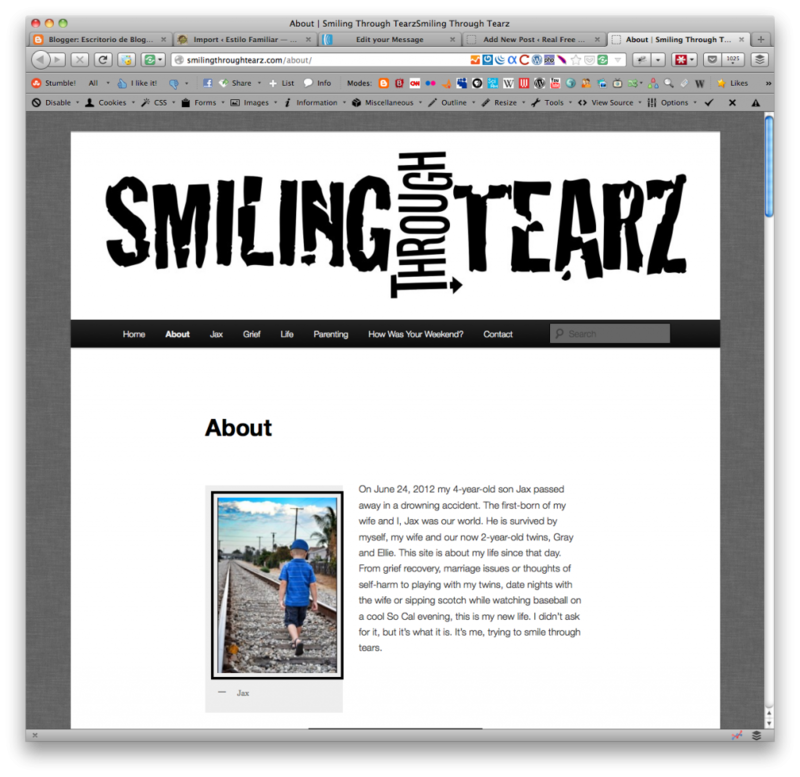 Check out Smiling Through Tearz by Seth. Seth’s website is built around the content, the theme is simple and straight forward. 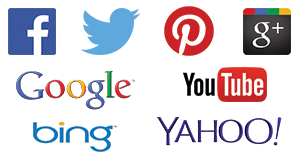 It’s easy to read the content and move your way around the different posts. He completely set up his entire site by himself and he needed no help. And if you need a free website for yourself, get started today.